A road in Eastbourne town centre has been closed after a collision involving a car and a pedestrian, according to traffic reports. The collision happened in Bolton Road northbound. 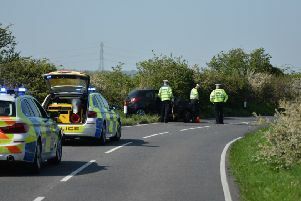 The road has been closed both ways between the A259 Lismore Road and Terminus Road. According to reports, the collision has occurred on the one way road before the shopping centre.